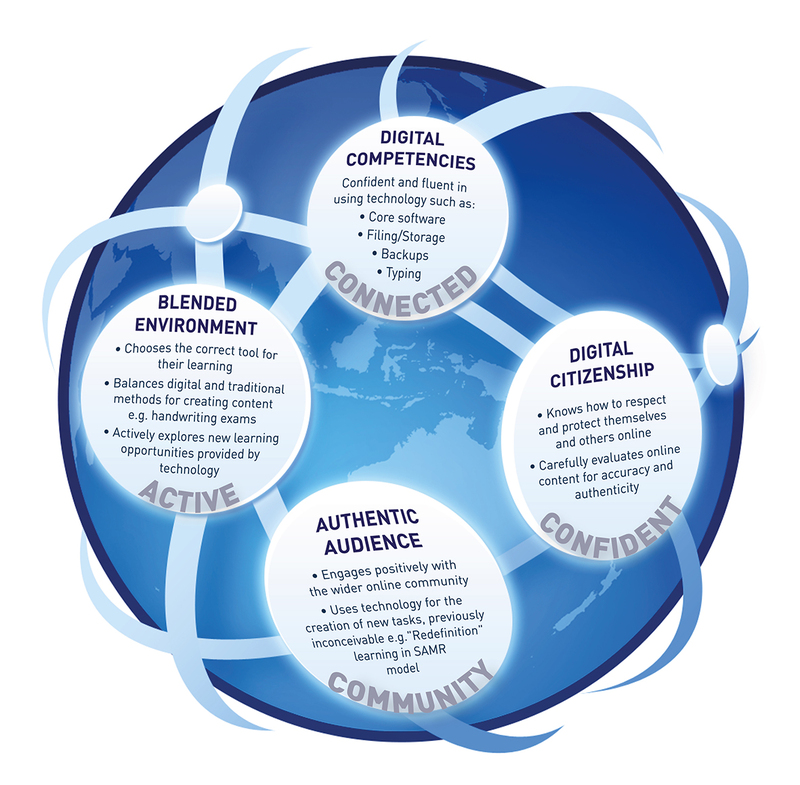 I have published a copy of our Digital Citizenship statement here for you to view. Respect and Protect the intellectual property rights of others online. The vision for e-Learning at St Andrew’s College has the student at the centre of all learning and envisions learners who can connect confidently and actively in their community. We aim to produce responsible students who make informed decisions when using ICTs in their learning. Additionally, if you are on Facebook I suggest you take the challenge offered at http://www.takethislollipop.com – a very clever website that highlights just what information we are sharing when we accept a friend request on Facebook. We will be featuring more on this blog over the year around Digital Citizenship. This entry was posted in Digital Citizenship, eLearning and tagged BYOD, Connecting with the Community, Digital Citizenship, Education, eLearning, Information and communication technologies in education, Learning management system, rationale, St Andrew's College, Training by Sam McNeill. Bookmark the permalink.